It should come as a surprise to no one that I love books. My favorites are Pride and Prejudice and Persuasion by Jane Austen. 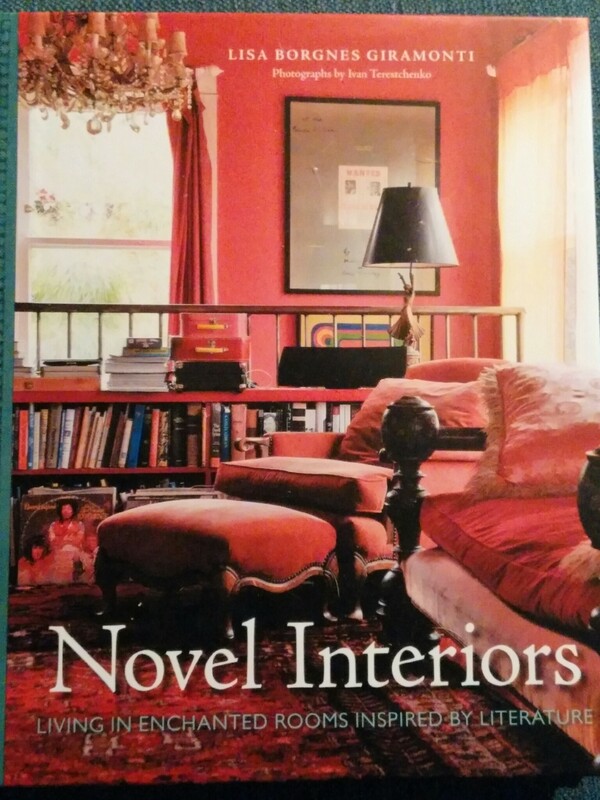 So when I saw Novel Interiors written by Lisa Borgnes Giramonti and photographs by Ivan Terestchenko, I wanted to see what it was all about. This beautifully illustrated books has pictures on almost every page of rooms inspired by the works of several classic authors. Just a few of the names included are Charles Dickens, Jane Austen, Elizabeth Gaskell, Edith Wharton, D. H. Lawrence, and Oscar Wilde. Giramonti states at the beginning of the book that she is providing the basis for your design. 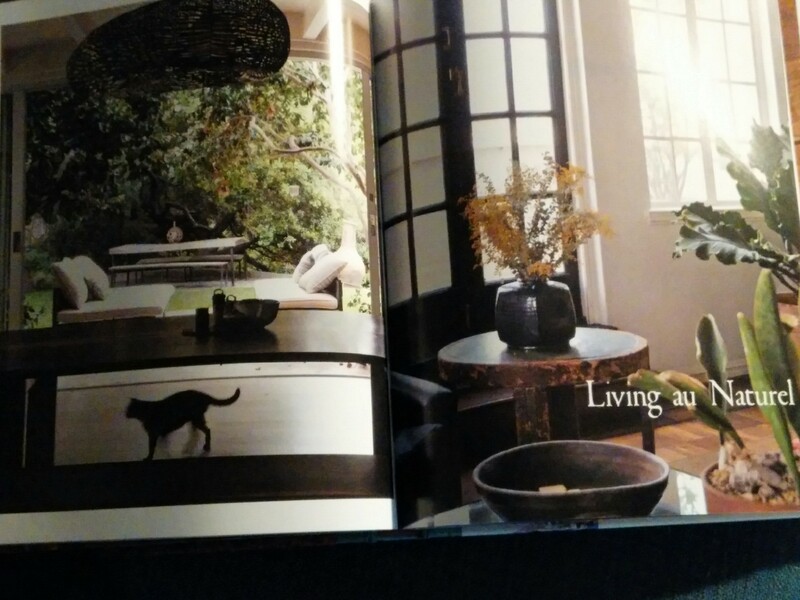 “Remember, we’re all a bit of everything–chances are you have a little bohemian spirit in you even if you prefer the underpinnings of a traditionalist style.” From comfortable, lived in, and cozy to minimalist and earthy to extravagant and glamorous, there is something that will inspire every reader. 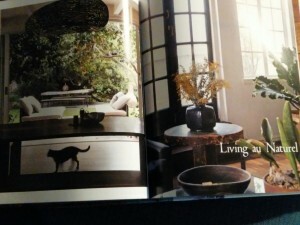 I found a few things to try in different sections of this coffee table book. 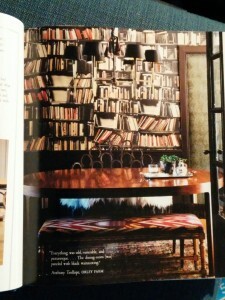 And the book itself will make a beautiful addition to the living room. 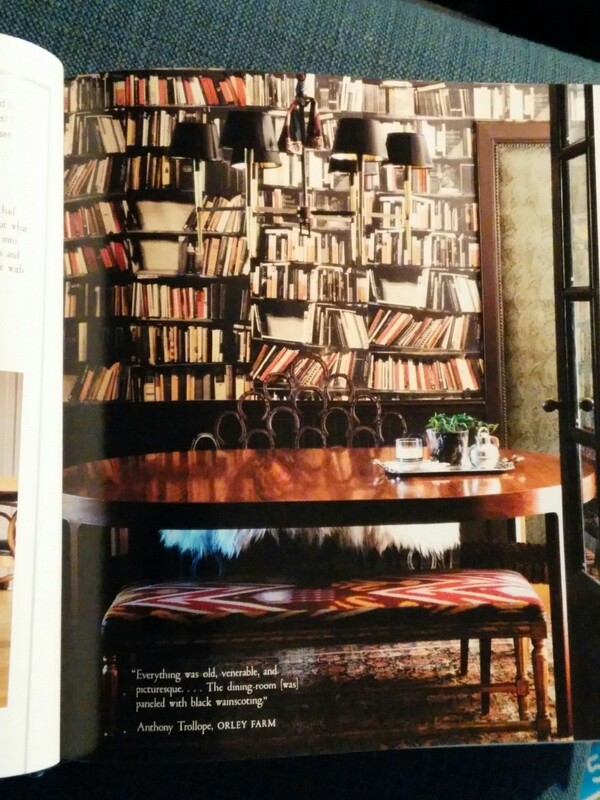 If you’re looking for design ideas or just interested to see how to bring your favorite book into your home, this book will inspire. ***Blogging for Books provided me with a free copy of this book in exchange for an honest and fair review. All opinions expressed are my own.